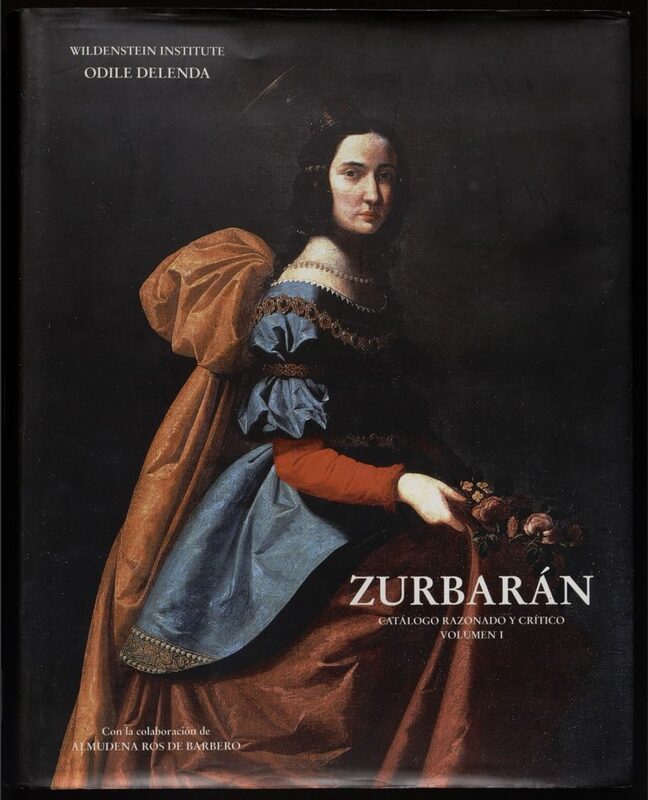 The Spanish painter Francisco de Zurbarán (1598–1664) worked on the decoration of the royal palace Buen Retiro in Madrid under the direction of Velázquez, where he first realized mythological paintings. 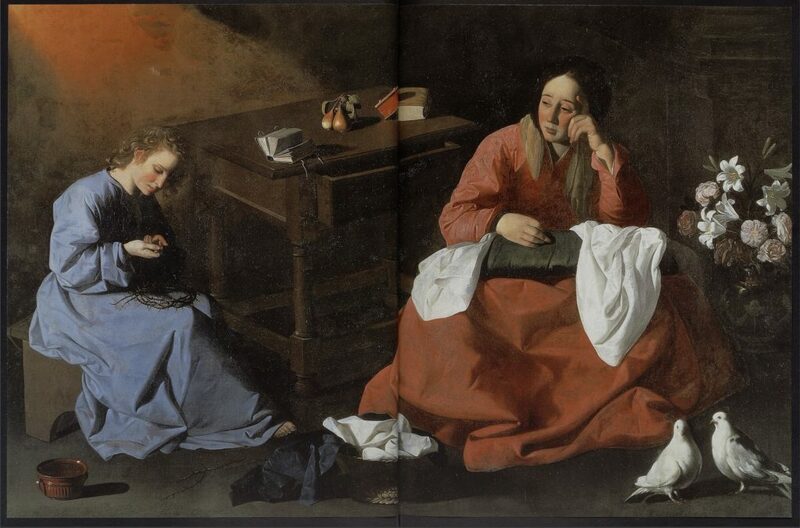 Back in Sevilla, he painted large cycles in local monasteries, and other religious figures or portraits of apostles. 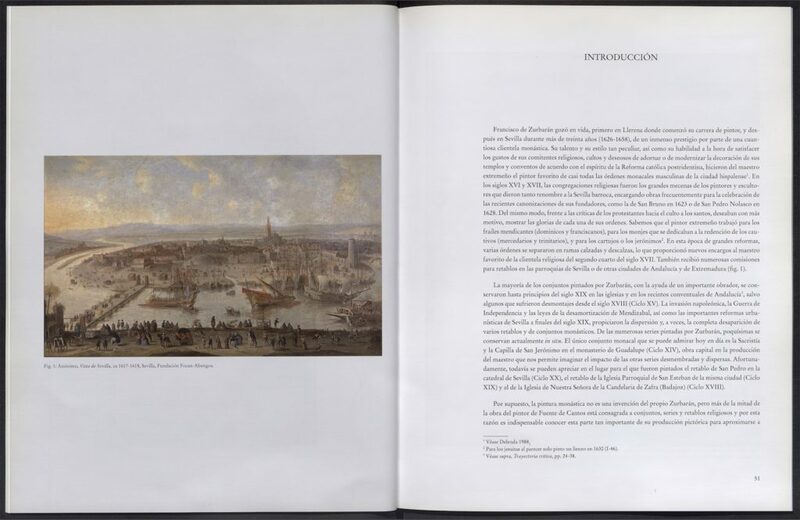 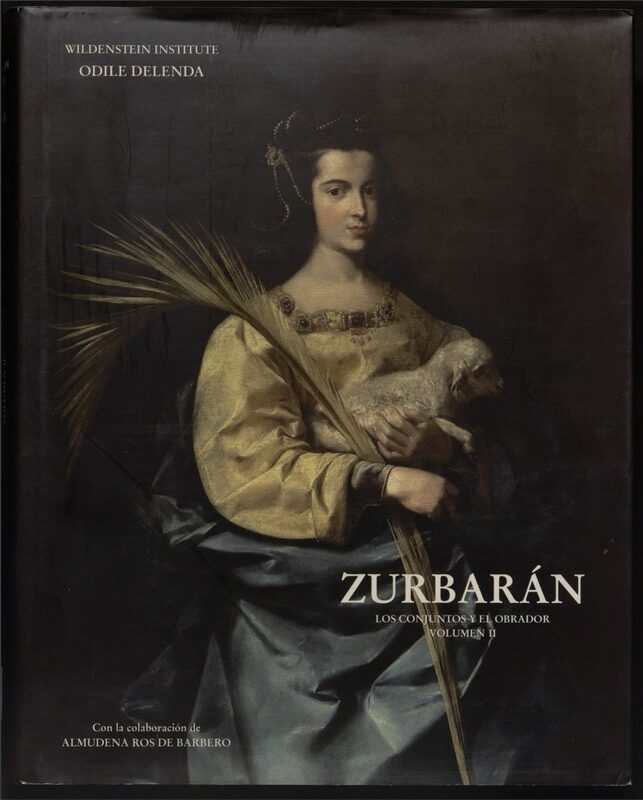 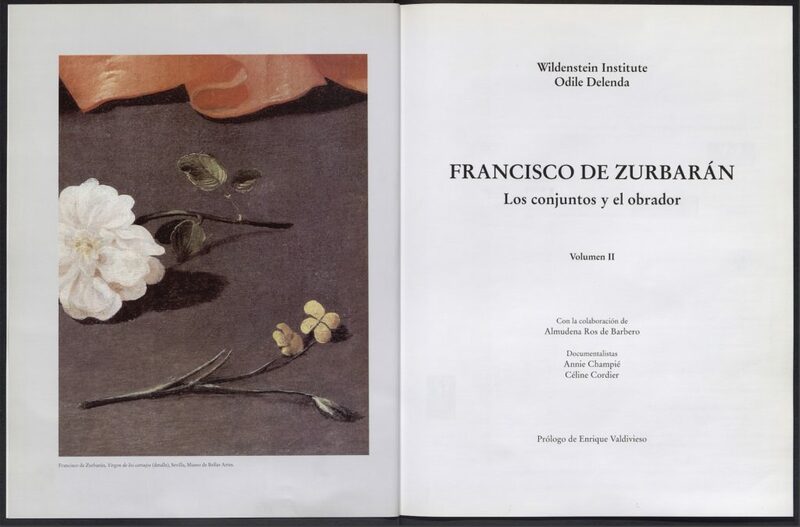 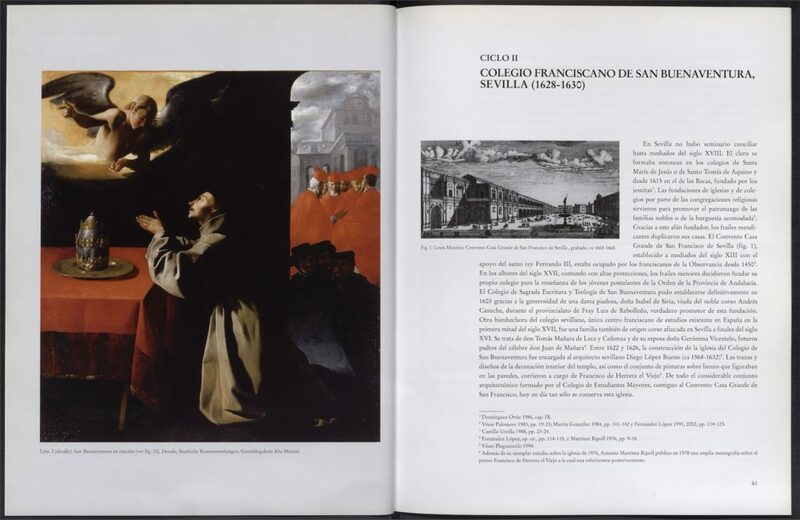 Zurbarán is one of the greatest painter of the Spanish Golden Age, remembered for the austere dignity of his compositions, the intensity of his religious depictions, the rigorous organization of his still-lifes, and his attention to everyday objects represented with a moving simplicity. 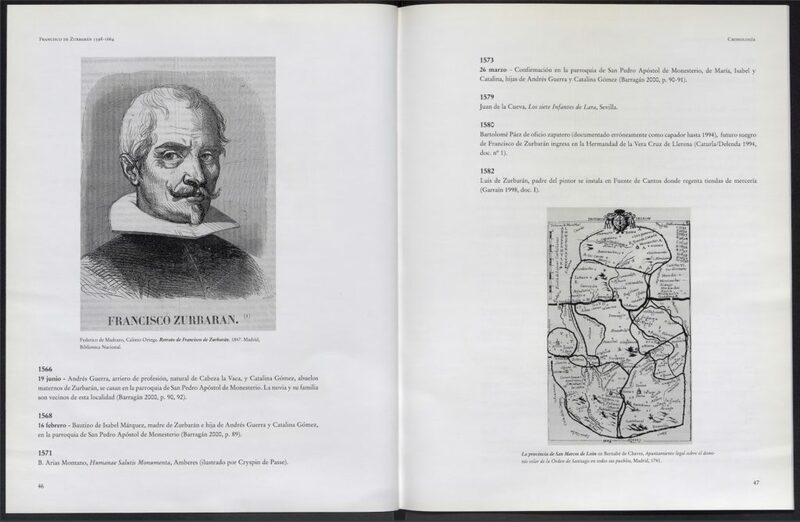 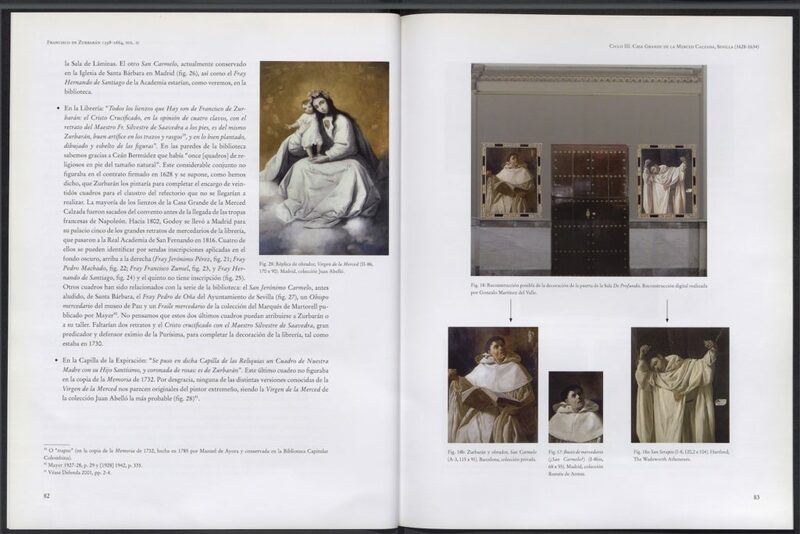 The Wildenstein Plattner Institute, Inc. is a non-profit foundation dedicated to the study of art history and to fostering the accessibility, cataloguing, and digitization of archival materials that support critical research in the field. 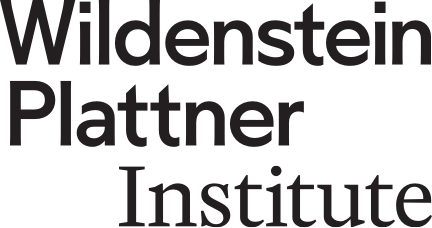 © 2019 The Wildenstein Plattner Institute, Inc.